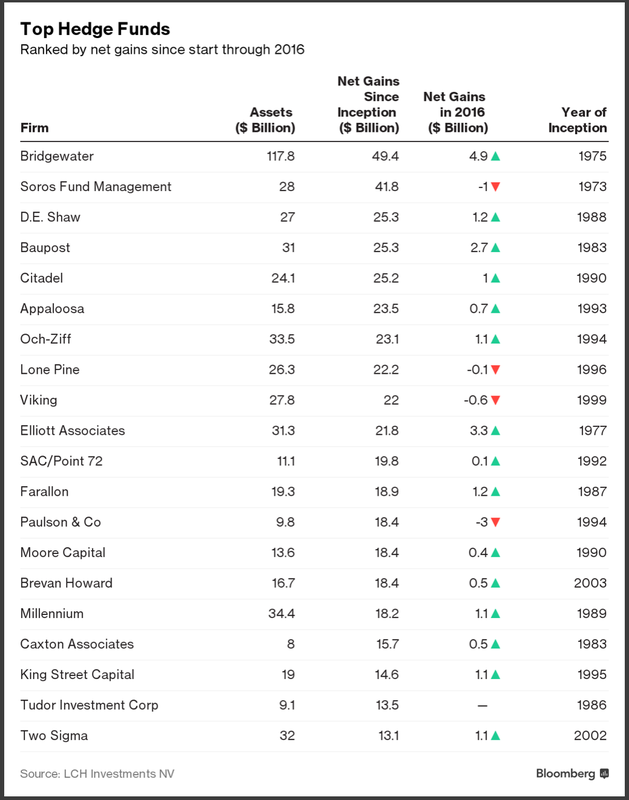 Ray Dalio’s Bridgewater Associates earned almost $5 billion for its clients last year according to a report by hedge-fund investor LCH Investments NV, versus losses suffered by rivals George Soros and John Paulson. This according to a recent Bloomberg article. Has Trump Resurrected Active Management?